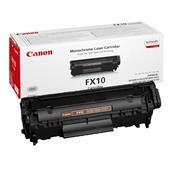 Shop Printer Ink Cartridges and Toner Cartridges From Top Brands! Discover the advantages of your local site! 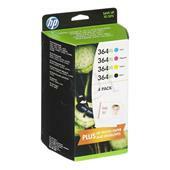 Here at PrinterInks.com we stock a large range of ink Cartridges, Toners as well as both, original and compatible inks for most common printers in the UK and as such we take pride in being subject matter specialists. This is our basic guide to buying the right ink product for your printer. The first step is to understand the difference between the two. 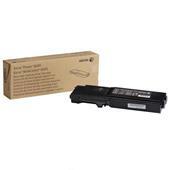 Simply put, Ink Cartridges are used only in inkjet printers. As the name suggests, inkjet printers use “jets” to distribute the ink on your paper, and the actual ink is in liquid form. 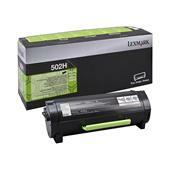 On the other hand, ink toner, or Toner Cartridges are used exclusively by laser printers. 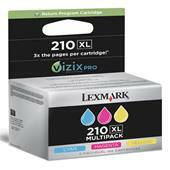 Unlike ink jet printers, laser printer ink is not in liquid form; rather the “ink” is actually a powdered concoction that works with the help of heat and a rolling drum within the printer. 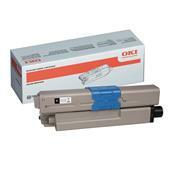 OEM Cartridges: When you are looking for “original, branded” cartridges, chances are you are referring to the OEM. These are basically “Original Equipment Manufacturer” or in other words cartridges made by the same company as your printer maker. 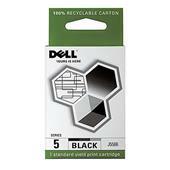 Unless there is a specific offer, these tend to be much more expensive than compatible cartridges. 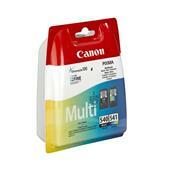 Compatible Cartridges are usually cheaper than the OEMs as they are normally made by specialists in cheap printer ink production. 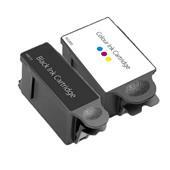 When we mark a cartridge as “compatible” it means it will definitely work with the printer they have been made to fit. 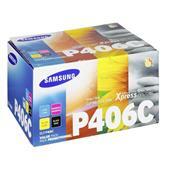 Printerinks is one of the fastest growing printer ink and printer toner suppliers in UK and Europe. 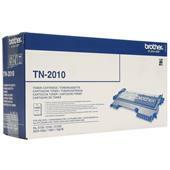 We stock a wide variety of branded, remanufactured and compatible ink cartridges and toners. 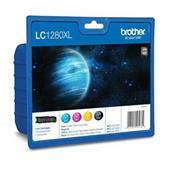 If you are looking for a cheaper ink cartridge as a replacement, then please take a look at our compatible inks. 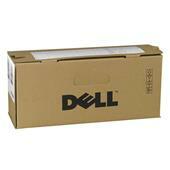 We stock both remanufactured and compatible printer cartridges, both of which cost a fraction of branded ink, and we are happy to pass on the savings to you. A simple example: Epson-compatible ink cartridges are up to 86% cheaper than printer inks from the Epson brand cartridges range. And just because they are cheaper doesn't mean we sacrifice on quality! We do everything we can to make sure you get the best deals on your printer ink and printer toner. 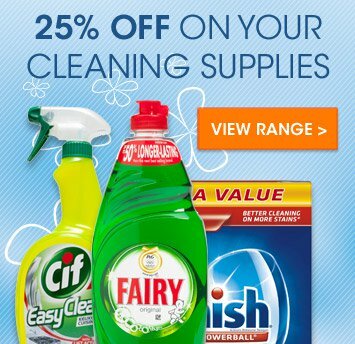 From our Buy 2 Get 3rd Free offer & Free FAST Delivery to our Reward Points Program that allows you to save on future purchases, we want to make sure your ink is affordable and arrives on your doorstep when you need it. 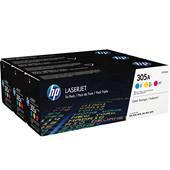 Our prices, quality of printer ink cartridges and superb customer service are unmatched by the competition. Whatever you need – from brand-new printer cartridges to rare old ribbons – we have what you're looking for and at the cheapest price. 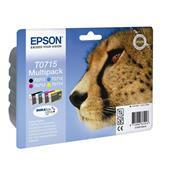 Our new and compatible ink cartridges include the most popular brands like HP, Epson, Canon, Brother and Dell. 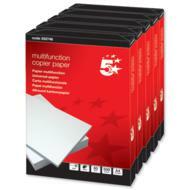 And our selection of vintage ink cartridges, toner and ribbons include brands like Kyocera, Ricoh, Oki and Pitney Bowes. 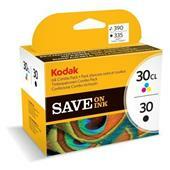 We buy all our cartridges and paper in bulk, so we can pass the savings on to you when you buy online. 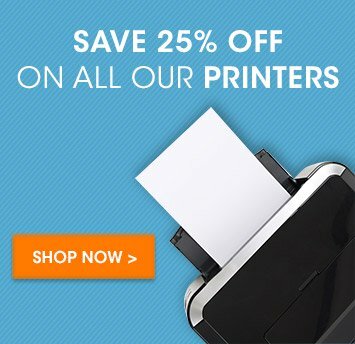 That means whether you need to stock up for an international office or just your home printer, you get a great deal every time. You can also save more by signing up for our email newsletter. We pack our newsletter with our best deals and offers, and just for signing up, you'll get 10% off your next order! We want to get your order to you as quickly as possible. We store 1 million cartridges and toners in our warehouse in London, so if we receive your order before 5:30PM, we can ship it to any mainland UK location that very day. 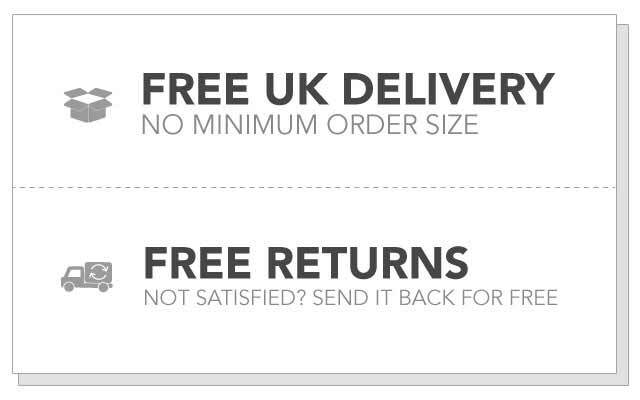 We also offer free delivery on all UK-based orders shipped via Royal Mail second class post and guaranteed next-day delivery if you need your ink even faster.